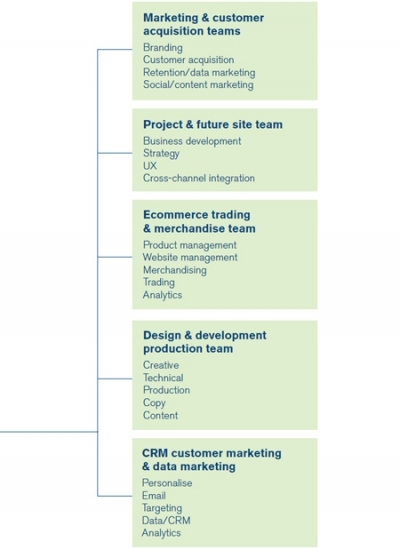 When it comes to building an online or ecommerce team, it can be difficult to know what structure to take, or perhaps even what skills you might need. After all, the online world is in a constant state of change! Whatever the size of your business, what follows is a series of building blocks from which you can pick and choose who or what you might need.